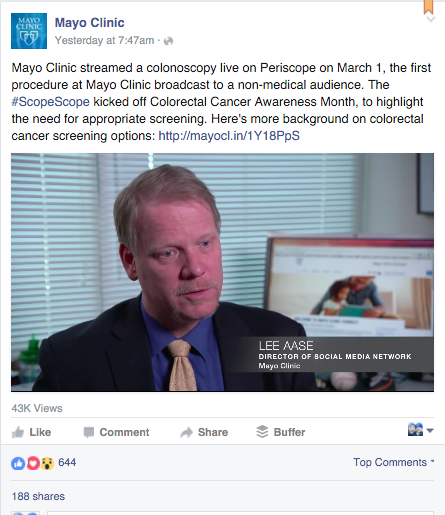 Last Tuesday morning, I spent the first 30 minutes of my day watching a grown man (Lee Aase of Mayo Clinic social media fame) get a colonoscopy. That’s right–I watched the whole thing on Periscope as Mayo Clinic launched the first-ever livestream of a colonoscopy. In typical Mayo Clinic fashion, the whole event was promoted and executed quite well (although, not without challenges–we’ll get to those in a minute). But, after Lee was done with the procedure, and the #Scope was off, I started thinking: Was that really effective from a PR/social media perspective? Obviously, this is the big goal, but also the toughest one to measure. 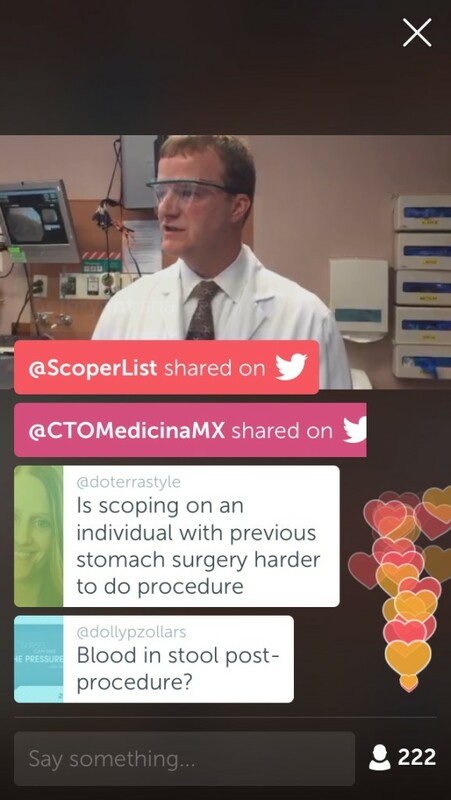 Anecdotally, I would say Mayo Clinic achieved this goal based on the following results shared on Lee Aase’s blog: More than 3,000 viewers of the Periscope live feed; 24 hours later, more than 1,800 people had watched the archived video; the #ScopeScope hash tag has been used more than 1,200 times by more than 600 users; and the livestream and event led to a number of media placements as well. Catch all the results over on Lee’s blog. 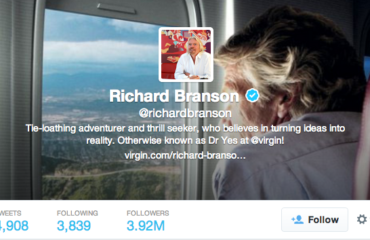 2: It gave followers instant access to a Mayo Clinic doctor in an open Q&A format. Where else can you have an open Q&A with a world-renowned doc at Mayo Clinic about a deadly disease? Last time I checked, that wasn’t really possible. But, there was Paul Limberg, MD, answering virtually any question that came in through the Periscope feed. That was actually pretty cool to watch. One of the big angles of this “event” was to help promote and help support Fight Colorectal Cancer’s #OMSCollection. And what a great way to support that cause! I can just imagine the brainstorm session a few months ago: “I know what we’ll do. Lee needs a colonoscopy anyway–why not throw that up on Periscope!” In all seriousness, it was a unique and different way to support a cause and topic that comes up year after year. Brilliant. As I mentioned above, the #ScopeScope was a success across social channels. But, it also crossed over into traditional media, too. The story showed up in the Minneapolis Star Tribune, and a number of local outlets. 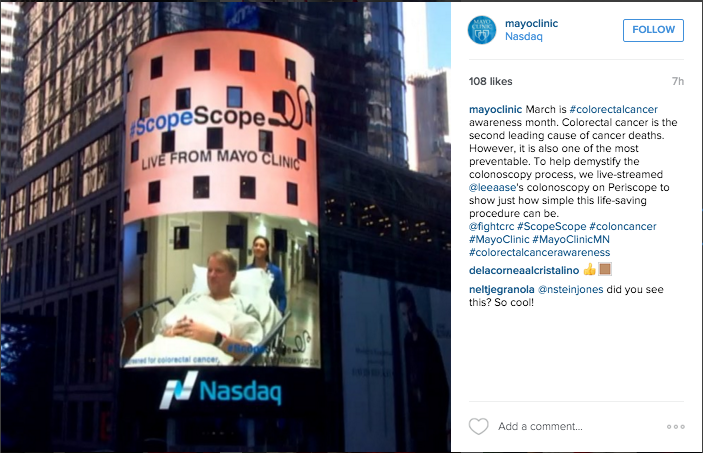 And, a pic of Lee before the procedure on Mayo Clinic’s Instagram account even showed up on the New York Times Square Jumbo-Tron earlier this week. In the health care business, it’s all about trust. Trusting your doctor. Trusting your hospital. Trusting your nurse. Trust is everything in health care. And Mayo Clinic has plenty of it thanks to the exceptional care they’ve provided over the years. And, efforts like this, where they continually position themselves as not only a top-tier health care provider, but also an innovator that’s always looking ahead. Periscope doesn’t integrate as easy as you might think. Asking people to go from a web site (or Facebook page), where Mayo Clinic was doing a lot of the promotion for this event to Periscope to find Mayo Clinic was a little clumsy. I did it–sure. But, the whole process is just a little tough. Digitally-savvy folks could figure it out in a heartbeat. But, those who might live outside the digital bubble? They might have some problems. Live broadcasts mean anything can happen. And, it did for Mayo Clinic. Audio went out for long periods of time during the #ScopeScope. There was static for short durations. Probably nothing Mayo Clinic could have prevented (I’m sure they tested the equipment), but more proof that during a live broadcast anything can–and will–happen. 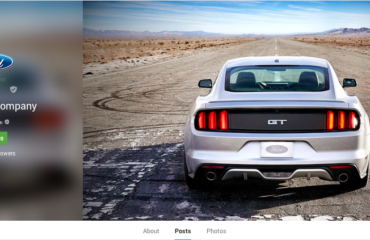 Overall–GREAT example of how to use livestreaming via social in a different way, but one that aligns with the goals and objectives of an organization. We really haven’t seen too many effective uses of Periscope from the brand side, so this was really interesting to see earlier this week. Kudos to Lee Aase and the Mayo Clinic team. Job well done! 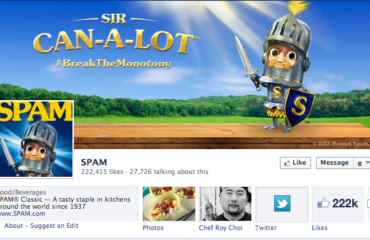 Spam’s “Sir-Can-A-Lot” social media campaign: Brilliant Oreo copycat or creative blunder? Good thoughts, Arik. You’re right that the integration of Periscope is a little tricky. It’s getting better; formerly there wasn’t even a channel URL. Now we can at least send users to this channel page. We relied on sending updates via Facebook and email with the live link for those who weren’t signing up for Periscope. That let people at least watch via desktop even if they couldn’t interact. Thank you for your review & kudos — it was a great effort and we’re glad that you too thought it was a success! Mayo team is top-notch!